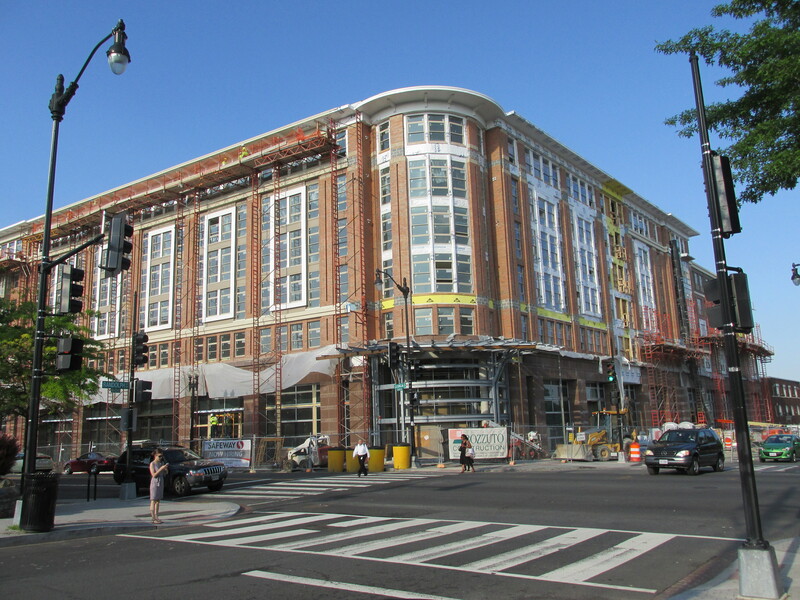 3830 Georgia Avenue NW — future home of the Petworth Safeway. Nearly a year ago, there was a discussion on the Petworth listserv on whether or not the new Petworth Safeway should be able to sell beer and wine. In 1999, the D.C. Council imposed a citywide moratorium on new Class B licenses – which allow beer and wine sales – to discourage loitering and public drunkenness. The council later carved out an exemption, but only for new “full-service grocery stores,” or those undergoing “substantial” renovation – requirements this Safeway would seem to meet. 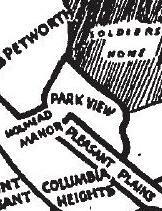 The problem for the new safeway, however, is that another, more recent, moratorium restricts Class B licenses in nearly all of Ward 4. The moratorium does not include the exemption for grocery stores. So, absent Council action the Petworth Safeway would not be allowed to sell beer and wine. In April 2013, when I polled readers about this, there was overwhelming support for the new Safeway to sell beer and wine. There had been some delay in the process while the Safeway corporation satisfied the Board’s administrative questions over the past few months, i.e. provision of architectural plans and meeting the legal definition of a grocery store. Craig Muckle from Safeway’s public relations division appeared before ANC 4C [on March 12th … and] stated that the Petworth Safeway plans to open in three-to-four months and that the store can open even while construction continues above it, having done so in other development projects. 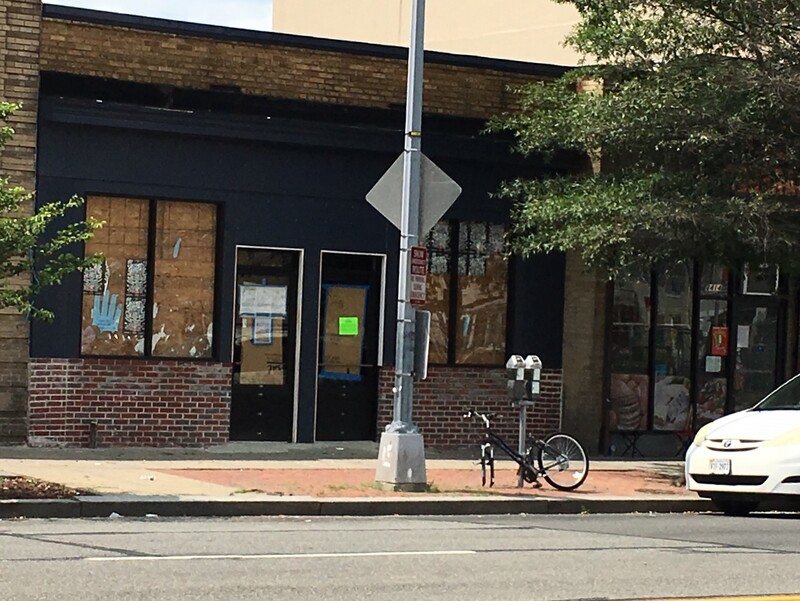 Muckle noted that the Safeway will open an office in Petworth in advance of the store opening for the purpose of accepting job applications and interviewing qualified applicants. He stated Safeway hopes to hire a considerable number of area residents and that employees of the previous Safeway will be considered for positions with the new Petworth Safeway. 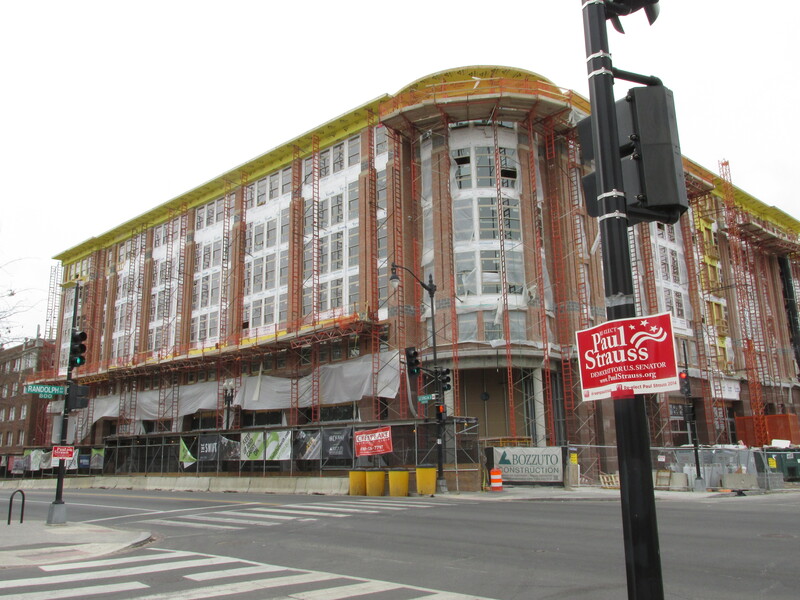 Muckle stated that the new Safeway will create over 200 jobs at the Petworth location. Placards will soon appear on the building announcing the date for an ABC Board hearing on the beer-and-wine license application for a Retailer B license, #93822. The Retailer B classification permits grocery stores and wholesalers to sell beer and wine. Once ABRA posts the application placards I’ll post additional details for residents who want to express support or opposition to this license. Should the New Petworth Safeway Sell Beer & Wine? 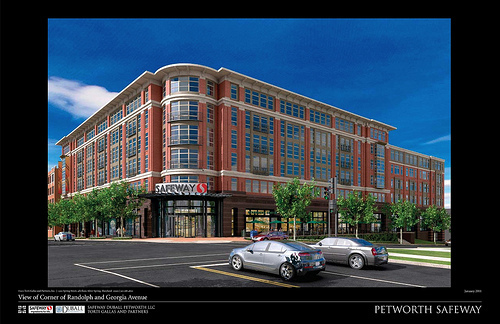 Rendering of the Petworth Safeway now under construction. The Petworth Listserv has been having a bit of a debate over the past few days on whether or not the new Petworth Safeway should be allowed to sell beer and wine. Apparently, due to past DC Council legislation, when the new Safeway at 3830 Georgia Avenue is finished it will not automatically be able to sell beer and wine. The problem is, another, more recent, moratorium restricts Class B licenses in nearly all of Ward 4. The moratorium does not include the exemption for grocery stores. So, absent Council action the Petworth Safeway will not be allowed to sell beer and wine. 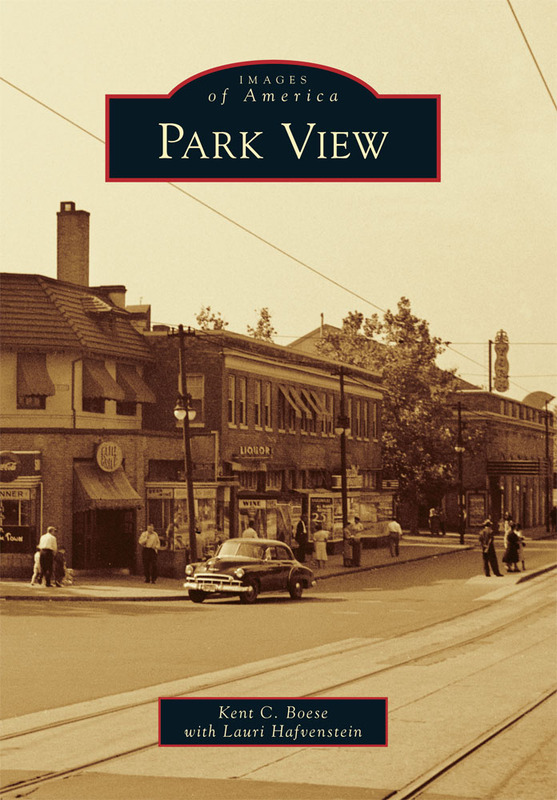 Taking into account that the Petworth Safeway is very close to the Ward 1 border and will be the most convenient grocery store to most residents in the Park View community when it opens, I think its appropriate to weigh in on this issue. I’m very interested in hearing from the community on this issue to better understand all the pros and any possible cons. The temporary Safeway pharmacy is located at 4034 Georgia Ave. According to information shared by Councilmember Bowser on the Petworth listserv, the long despised Safeway located at Georgia and Randolph is schedule to close at the end of their business day on Saturday, September 8th. Construction of the new development is expected to last about 20 months. 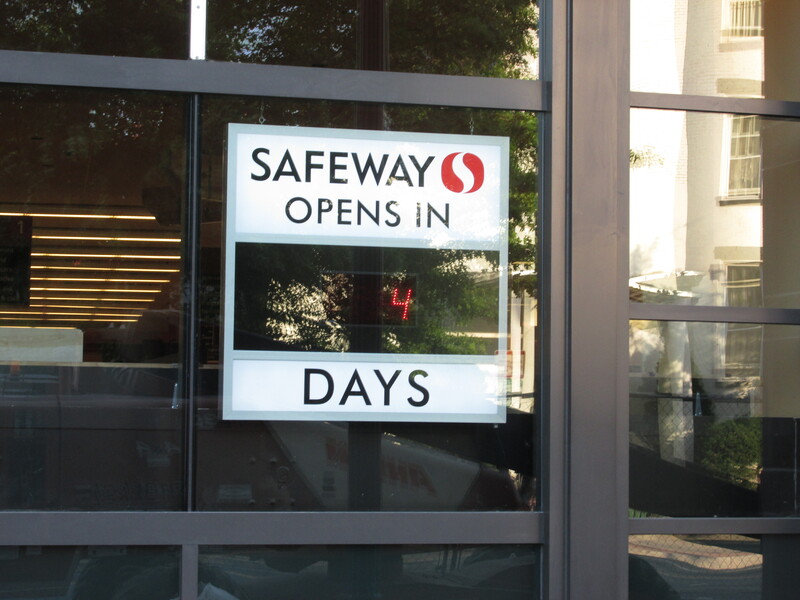 During the construction period, Safeway will maintain a pharmacy at 4034 Georgia Avenue — located just a few doors to the south from Yes! Organic Market. The pharmacy will open for business on September 10th. The project will develop a 62,000 s.f. Safeway with 220 apartment units above. The development will replace the existing 21,000 s.f. Safeway building. The full email from Councilmember Bowser is below. The old store will close on Saturday, Sept. 8 at 6 p.m.
Safeway will begin operations at the temporary pharmacy location on Monday, Sept. 10 beginning at 9 a.m.
Its hours of operations will be 9 a.m. to 7 p.m. Monday through Saturday and 9 a.m. to 5 p.m. on Sundays. 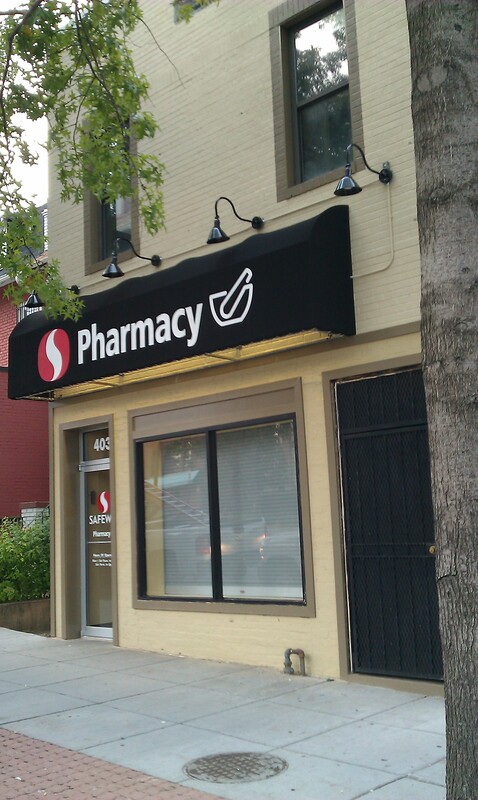 The temporary pharmacy will be located at a nearby storefront: 4034 Georgia Ave. NW. Safeway is completing renovations of this location. Safeway will provide a shuttle service between the temporary pharmacy and the Safeway on Piney Branch. Mondays and Wednesdays from 10 a.m. to 2 p.m.
Fridays from 4 p.m. to 8 p.m. 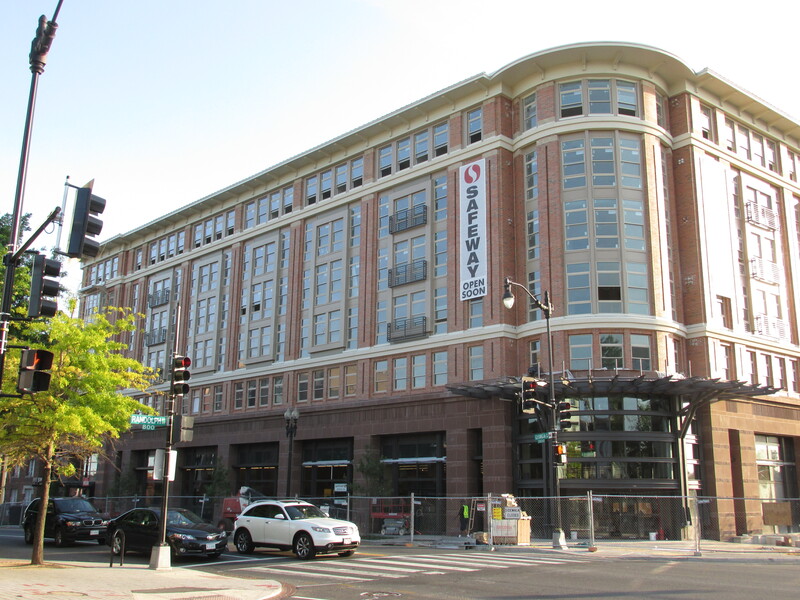 The employees at Petworth Safeway will work at other locations during the construction. The new Safeway and residential building will be constructed over a 20-month period. A groundbreaking celebration is planned for September 19th. We will provide more details in the weeks to come. Below is an animation of the project.